Need Dental Insurance? 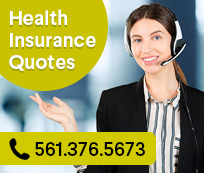 (Florida Only) - If you live in the Delray Beach / Boynton Beach area and are looking for a low-cost affordable dental insurance plan, call us at 561.732.4533 to learn about the NAFMD plan. 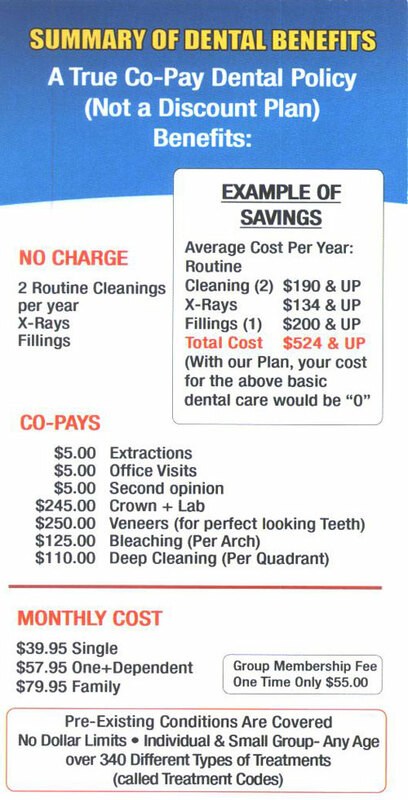 This dental plan accepts pre existing conditions and only has a $5.00 co-pay! Need a Dental Insurance Quote?